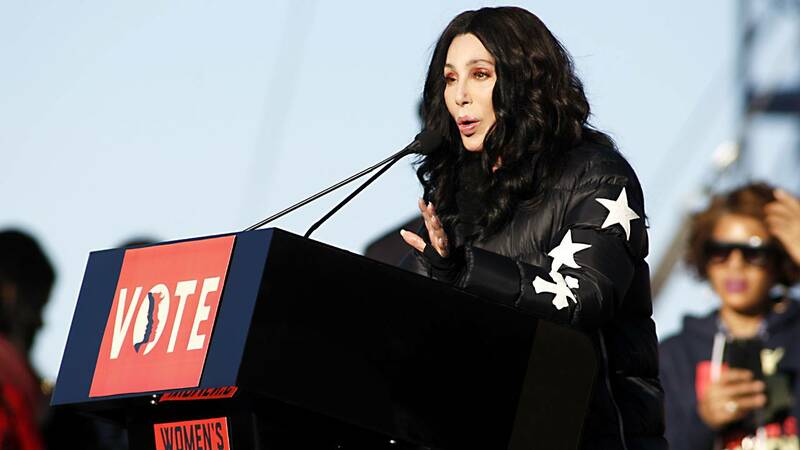 (CNN) - Cher implored women to vote at the Women's March on Sunday, saying this is "one of the worst times in our history" and that women have the power to make things right. "This is one of the worst times in our history, and that's why I honestly believe that women are going to be the ones that fix it," the singer told the crowd at the #PowertothePolls rally in Las Vegas, Nevada. "And that's no bull**** because ... if you want a job done right, get a woman." Cher said Fred Astaire was showered with praise when he and Ginger Rogers danced together. But his prowess didn't compare to his co-star's, she said. "Somebody said 'yeah, but she does it backwards in heels,'" she said. "And that's what women are, we do it backward in heels." Cher encouraged women to "own" their right to vote. "Just stay strong and remember, if you don't have a vote, you don't have a voice," Cher said. Cher said she was bold and carefree as a young girl. "And then I got married, and I lost of a lot of my power through marriage. It was really my fault, but I was young." "It took me a long, long time to get back the power that you see that I have," she said. She also referenced her struggle with gender inequality in business. Cher said she has to "ask three times for what a man would have to ask for once." 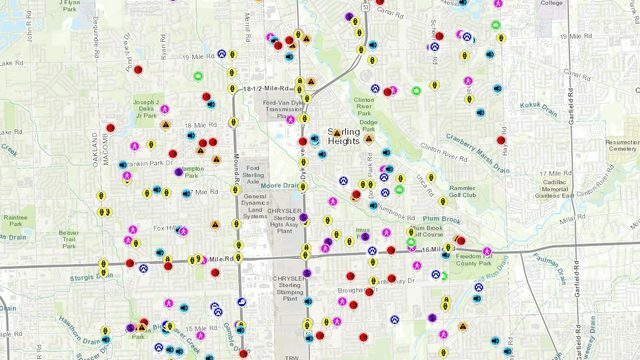 "If you ask for it, you're a b****, and if you don't ask for it, they just run over you," she said. "I know there's guys out there that are not like that -- and these are the guys that are raised by women like me," she said.